The key to success in designing a landscape to dream about? Make a landscaping plan, of course. Before making a flower bed, it is essential to have a good idea in mind and on paper. But how to proceed? And above all, where to start? There is no need to be a drawing expert to draw the silhouette of your desired flower bed. Just follow a logical order. 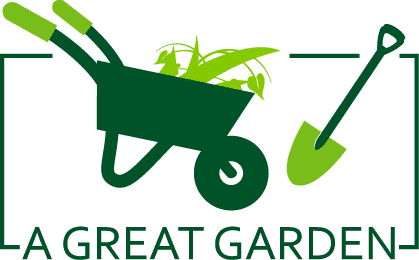 In four simple steps, this is how a flowerbed, like a whole garden, takes shape. 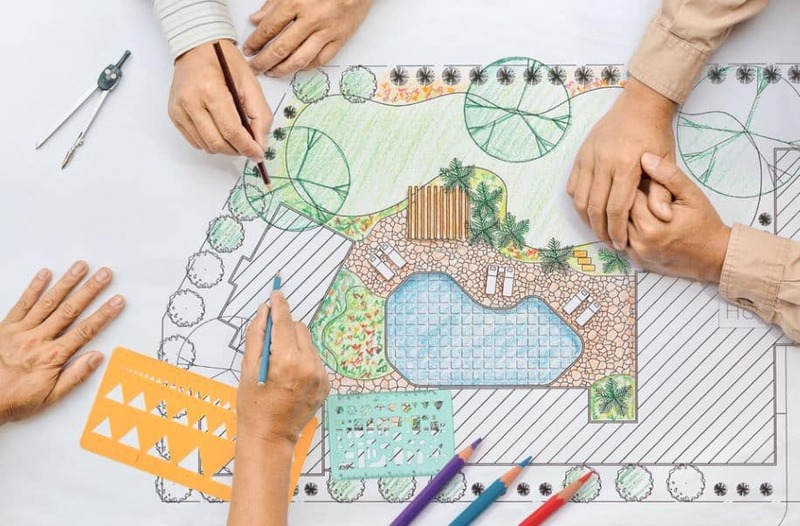 Draw the basic landscaping plan, also called the site plan. 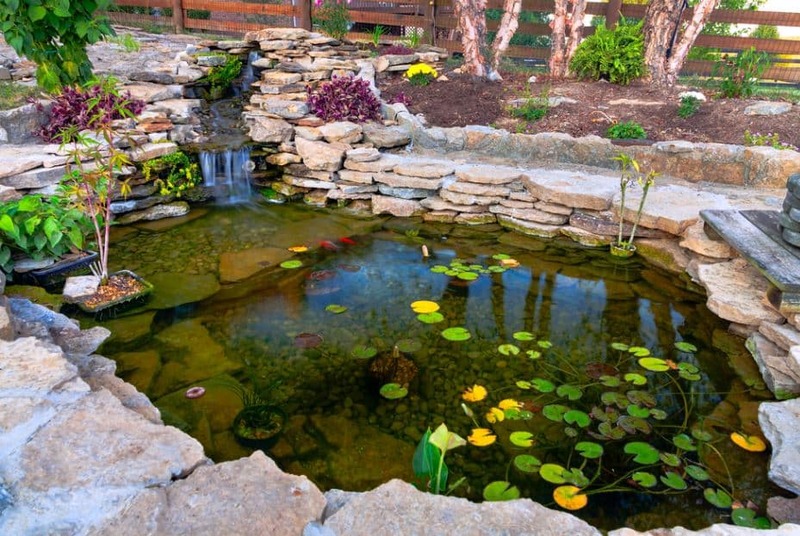 Put in all permanent structures such as the house, the trails, the pool or the garden shed. If necessary, make photocopies of this plan so that you can develop different ideas. Add the border of the flower bed, the low walls or the paths. Here, focus on form and practicality. Think about traffic, mowing the lawn and getting access to water or electricity. Create shapes that are related to the overall look of the house and garden. Explore different possibilities. Plant trees, conifers, and shrubs according to your landscaping plan. Start with the largest plants. To avoid unpleasant surprises, make sure to inform yourself beforehand about the adult size of the plants before making your choice. Always rely on your landscaping plan, place perennials, making sure to leave free land for planting annuals. Of course, choose perennials based on existing soil, sun and hardiness conditions. However, also consider the color and the flowering period. Since most perennials are not always in bloom, consider the color and texture of their foliage to enjoy an attractive year-round garden. As for the annuals, they allow to introduce a little change and bring a touch of color at any time thanks to the presence of flowers continuously. By following your landscaping plan to the letter, you will avoid unpleasant surprises, and you will get the results you want. Are you looking forward to your work?